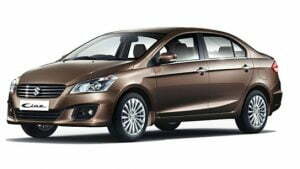 The top of the line variant of Maruti’s latest sedan, the Ciaz has been finally launched in the country. 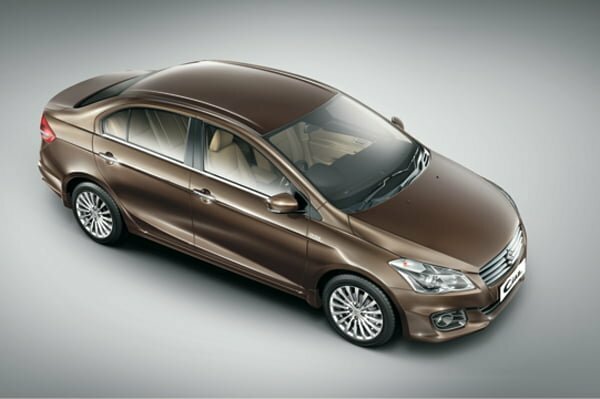 The new Maruti Ciaz Z+ variant has gone on sale for a starting price of INR 9.08 lakhs and comes after a delay of several months! 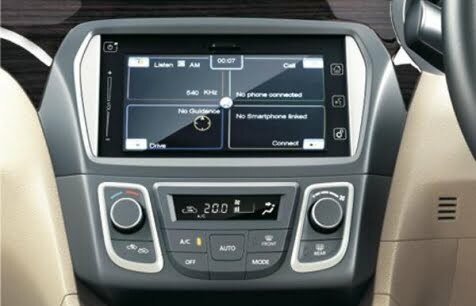 This delay in the launch of this model took place due to issues with the car’s touchscreen infotainment system, which is being called as the Smartplay. 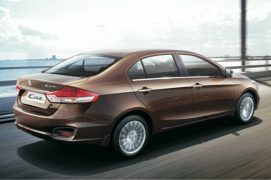 Until now, the Maruti Ciaz Z(O) used to be the top-end variant for latest sedan from country’s largest selling carmaker. 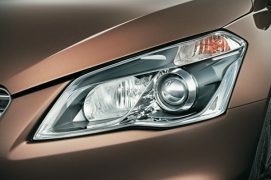 With the launch of the new Z+ trim, the Ciaz is now available in a total of five trims – V, V+, Z, Z(O), Z+. 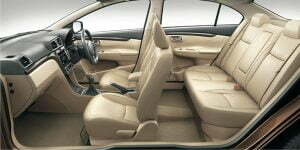 As we said above, the new Maruti Ciaz Z+ variant has been launched at INR 9.08 lakhs, which is the price one needs to pay to drive home the petrol-powered Ciaz Z+. 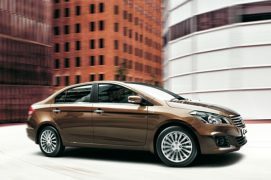 The diesel-powered Ciaz ZDi+ at INR 10.37 lakhs, costs a bit more. 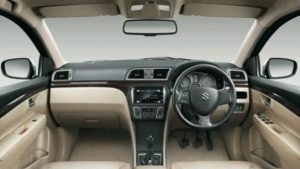 The Ciaz Z+ comes with all the features that are being offered in the Z(O) variant, along with the much hyped Smartplay touchscreen infotainment system. Other features include – 16″ alloys, full leather upholstery instead of part leather part fabric and exterior chrome detailing. Check out out comprehensive variant wise feature list here. The Ciaz has already been doing pretty well on the sales charts and while it hasn’t managed to climb to the very top of the sales charts, it has surely left a dent on the sales of the Honda City. While the launch of the Ciaz Z+ might not have a big impact on the sales but nevertheless, it should make the Ciaz a bit more alluring to those looking for a feature-laden car. Maruti has put in a lot of hard work to get the premium sedan formula right this time and the Ciaz does look very promising and with Maruti’s rock solid reliability and after sales it shouldn’t be too difficult for the sedan to bring in Honda City-like numbers in the coming months.